An independent firm of chartered accountants and business advisors, Duncan & Toplis have ten offices across the East Midlands, supporting more than 12,000 clients. Duncan & Toplis were encountering problems with their existing telephone system due to not having enough capacity to meet increasing team numbers. As they were using an existing telephone system that was over 20 years old, the decision was taken to upgrade. Duncan & Toplis had a clear brief with regard to the systems improvements they wanted. Ten separate phone systems were in place, creating a barrier to inter-office communication and clear, efficient working practices. Airphone drew on their Cisco expertise to advise a solution that met every objective. Airphone installed an integrated Cisco telephone system on a Cloud platform linking all ten Duncan & Toplis offices together. The solution incorporates features such as SIP and VOIP, free inter-office calls, video calls, desktop and Microsoft Outlook integration, instant handset PIN enabled sign-on across the business along with tablet and iPhone apps. Airphone provided group and one-to-one training to team members, as well as creating detailed training resources for all Duncan & Toplis’ team members available through Airphone’s online portal. 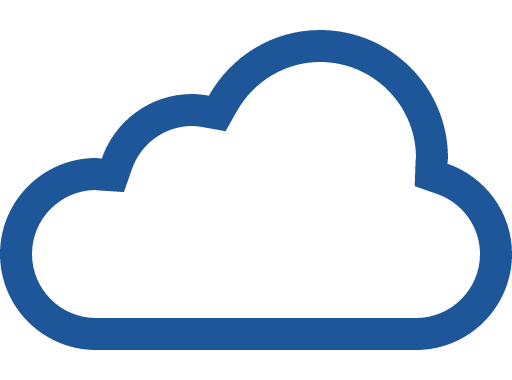 The new system is now hosted on a cloud platform and is set up to automatically upgrade to the latest build, ensuring it is always up to date. Desktop, smartphone and tablet applications are also automatically kept up to date as part of the solution. The new system directs all calls over Duncan & Toplis’ private network resulting in calls between offices being free. Due to the system being hosted on Airphone’s private cloud platform, D&T has been able to disconnect and decommission the dated BT connections at all offices. This has resulted in a substantial saving. External calls are routed via SIP which provides an extremely high quality call at a lower cost than traditional telephone connections. With the system being centralised, all Duncan & Toplis team members are able to log onto any phone at any location within the business’ 10 offices. Voice and video calls can be made from the desktop PC or laptop to iPhones, smartphones and tablets. Team members can also view presence and status of other colleagues as well as initiating group chats and hotdesking. Airphone provide support and maintenance of the system as well as providing ongoing reviews of any available upgrades as and when they become available. Posted in Uncategorized, VoIP and tagged Airphone, app, calls, cheap calls, cloud, discount, hosted, integration, iPhone, phone calls, smartphone, systems, telecommunication, Telecommunications, telecoms, telephone.